The weather is getting hotter and hotter in summer. 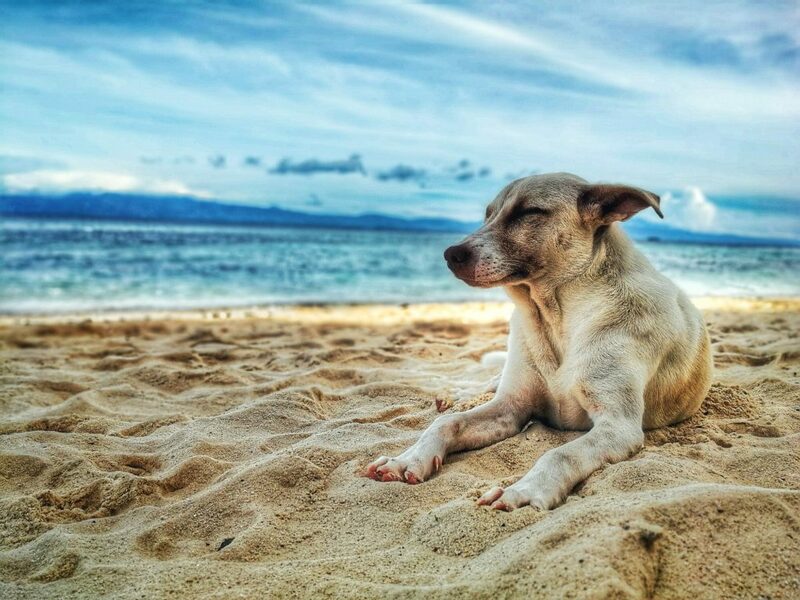 Dogs are easier to be troubled by heat stroke. 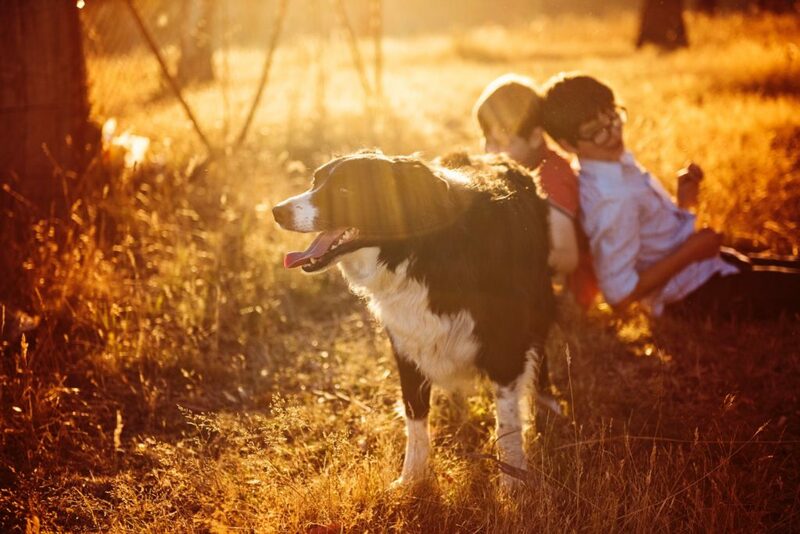 In summer,dogs will have poor appetite, restlessness and other conditions because of hot weather. 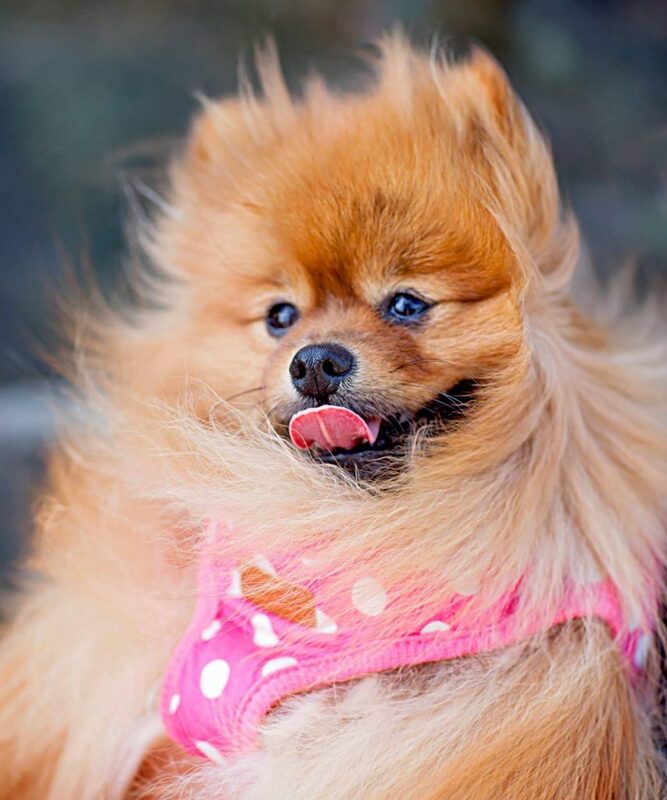 Severe heatstroke will lead to death !Therefore, keeping dogs cool in summer is essential for dog owners. Some people advocate bathing dog more often. This is extremely absurd. 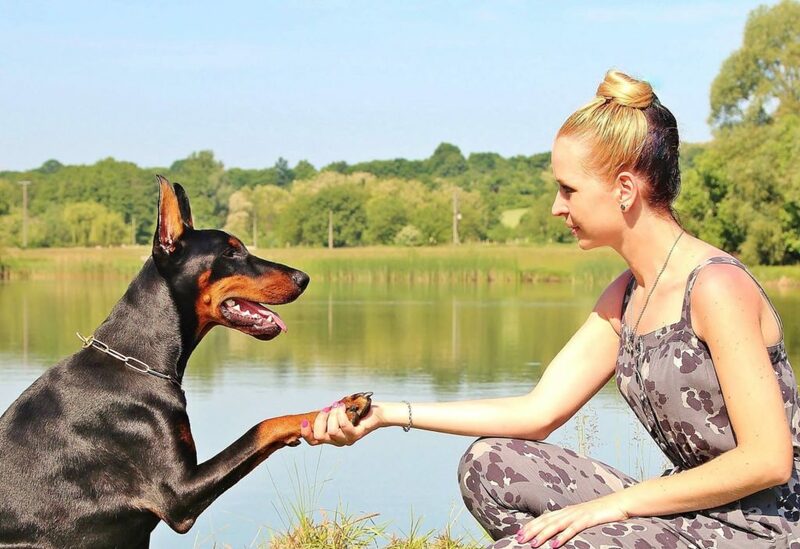 It is well known that dogs do not have so much sweat glands. Their most effective way to dissipate heat is the tongue and gasp. It is futile to bathe them. 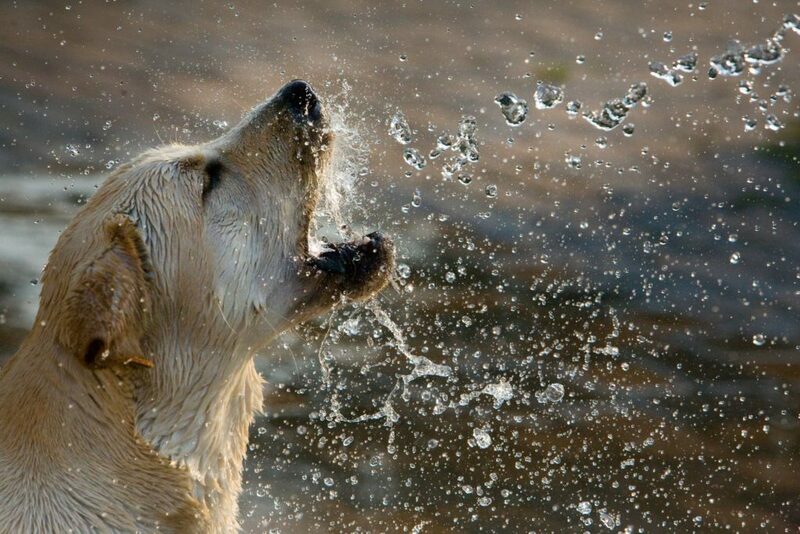 And drinking plenty of water can speed up the metabolism of dogs and reduce body temperature, which is always effective ! 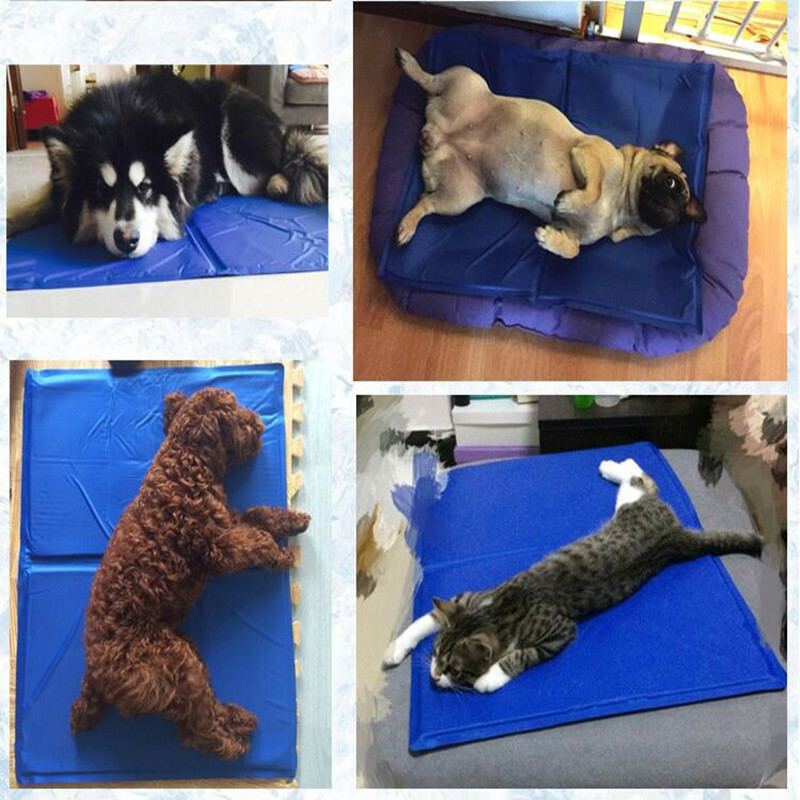 You can buy some pet ice cushion and dog cooling mat. If not, there is a simpler method. You can make some frozen mineral water, wrapped in a towel and put them into dog’s kennel. Heat dissipation can reduce the temperature of the dog’s kennel. And the dog cooling mat suits for the dog bed. 3. Prepare a place for dogs to play in water. Give the dog a “wet” place. If you have a yard, you can give the dog a place to “wade” or “get wet” so that the dog can jump in and play in the water. 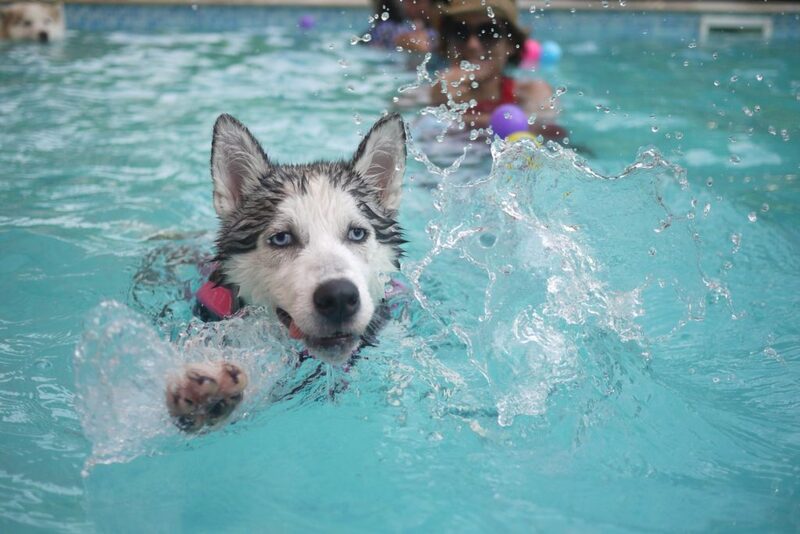 If it’s a small swimming pool, just remember no need to be too deep avoiding drowning dogs. It’s perfect to show their head out of the water standing straightly. 4. Keep dogs in the balcony or room on the north, try to keep dog in natural wind. Some people will say, I can keep dogs in air-condition room.In fact, pets will also get air-conditioning disease often. And we DON`T suggest the air condition for dogs except the hottest time. Please try to put them in the natural wind. Stop going out at noon. Go out either in the morning or evening, when the temperature is relatively low. If it’s hot and dry all day, it’s better not to go out all day. Choose a shady place to walk the dog, so you won’t suffer too much also. 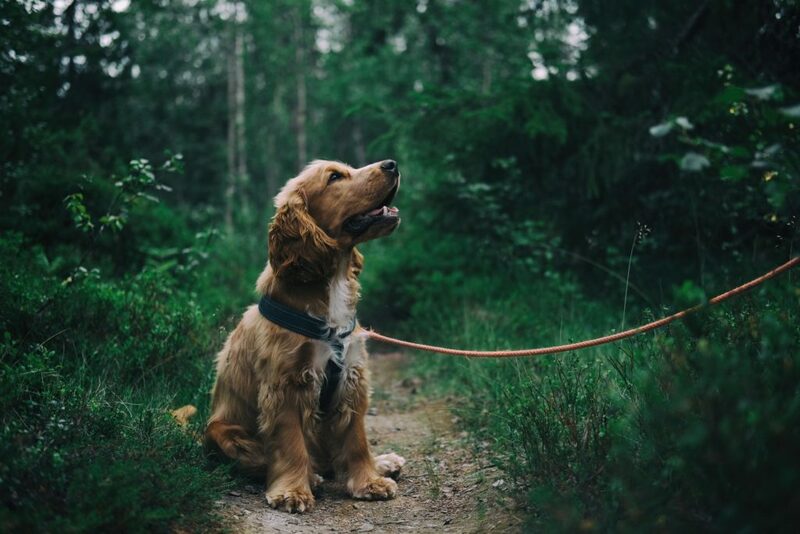 it’s great to walk them besides a river or lake.Be sure to have a dog leash, not only can prevent the dog lost, but also can effectively control the behavior of the dog, to prevent them from being too exciting. Better to walk on the grass, do not let dogs step on the hot road, which will hurt their paws. You can check the temperature by hands. 6. Cut the dog’s hair properly, not shave it all. This is very important. It is necessary to shave dogs properly,if the dog’s hair is thick and dense. However it should be noted that some dogs’ hair takes a long time to grow back. Not all dogs have to shave unconditionally. Hair can protect dogs. The skin loses the protection is more vulnerable to sunshine and trauma in case of some accident. So don’t shave your dog off in the summer. 7. Don’t lock your dog in the car alone. 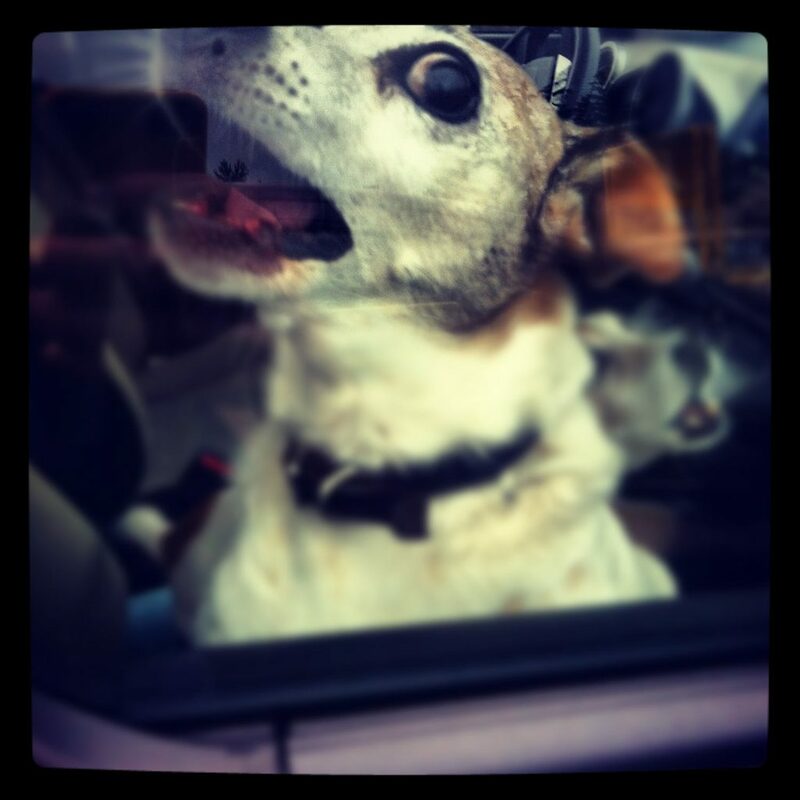 Don’t lock the dog in the car unless you want to kill him. It is said that it is illegal to lock a dog in a car alone in California in summer. In the confined car, the temperature rises sharply, which can easily kill the dog and your baby. If you leave your dog or baby in the car alone, I bet that your car glass will probably be smashed by passers-by. If you leave for a minute or two, remember to open the window, or the air conditioner, leave dogs with water, and come back ASAP. Dogs belong to furry animals, and they are very afraid of heat. Therefore, dog owners must be vigilant in summer. Severe breathing, slow walking, dizziness, loss of will and so on are main symptoms of heat stroke. If you find dogs in those trouble, please cool them immediately and see a doctor in a worse condition. And hope you all have a good time in summer !